It’s been a long while since I was at a gym. I used to be fit, healthy and of course a bit younger. I enjoyed working out, but life got busy and my focus was on career, family and pretty much everything but me. My fitness quickly disappeared, along with my waist line! I had many attempts at returning to training but my body wasn’t prepared for the stress and strain of inexperienced trainers not understanding an aging body. Then I noticed this place on my way home ‘Dukes Health & Fitness for over 50s’. I kept thinking about how good it would be to train in a place where mature people are respected, welcomed and encouraged. Walking in the door at ‘Dukes’ has been the best decision I have made for myself for a very long time. 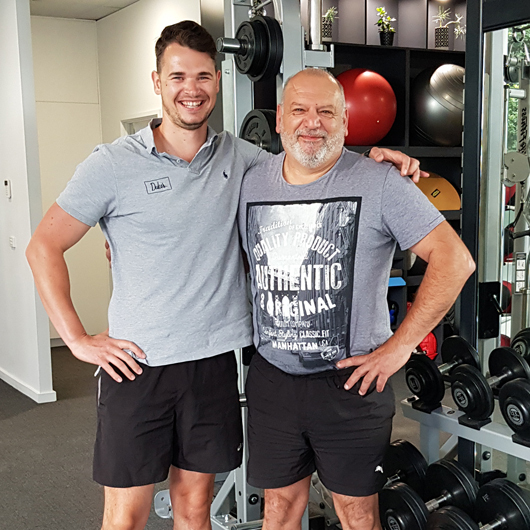 Jonathan Duke, with his beaming smile, engaging personality and dedication to making the over 50’s feel strong and healthy again is the key to this fabulous gym. If you are thinking about it, just come in. We’ll all welcome you to the ‘Dukes’ family. I came across Duke’s by chance, only a couple of weeks after it opened. I wasn’t actively looking to join a gym at that stage as I was doing weekly yoga classes and a fair amount of walking, so considered myself reasonably fit. 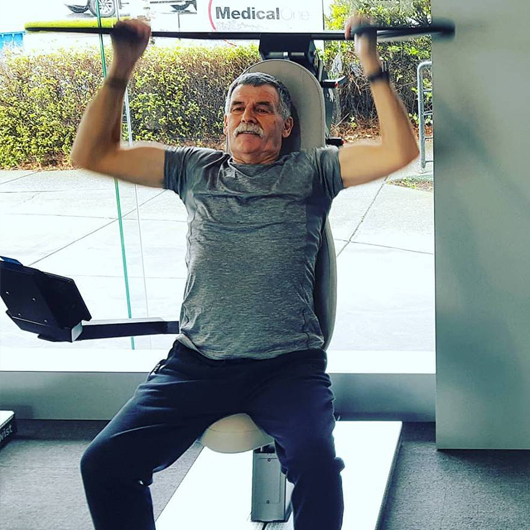 However, I was intrigued so decided to check it out and was so impressed with Jonathan’s passion and enthusiasm , as well as the whole concept of a fitness centre purely for the over 50’s, that I joined on the spot......and it was the best thing I’ve done for myself this year! 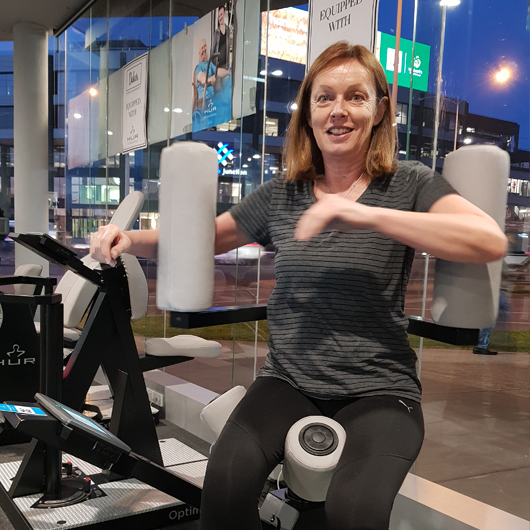 I soon realised that I wasn’t actually as fit as I thought and quickly saw improvements which I’m keen to maintain ,so my twice a week visit for workout or class is now part of my regular routine. 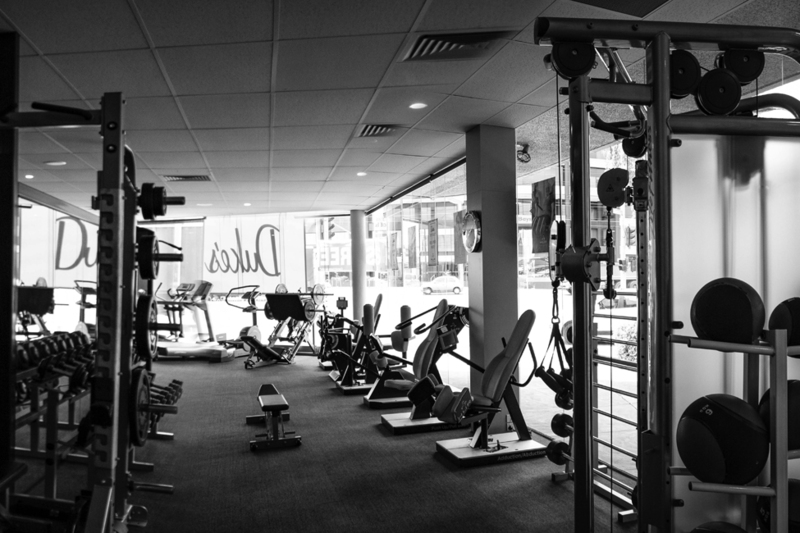 I’ve belonged to a few gyms over the years but have only used them for group classes as I’ve found them quite overwhelming places. My experience has been that you’re really left to your own devices, and I was never really sure how to use the machines correctly so just avoided them. 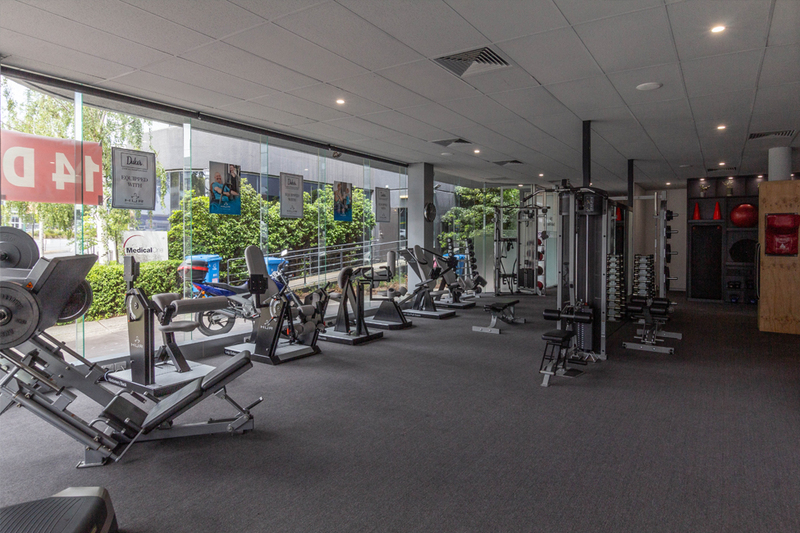 The atmosphere is some other gyms is a bit competitive and can be quite intimidating, but not so at Duke’s! 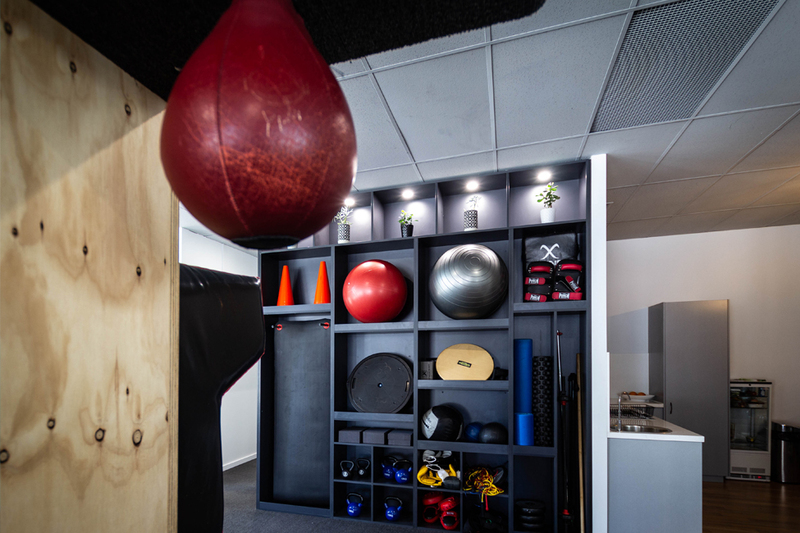 Jonathan has created a superb venue, not only with excellent facilities and equipment (especially the Hur machines), but he’s managed to create a space which is welcoming, fun and relaxing (well, maybe not so relaxing when you’re doing your work out!). All the other members I’ve met are friendly and even though we’re all at different levels of fitness and capabilities, there’s never any judgement or sense of competitiveness. In addition, you know you’re being well looked after. You may at times sense Jonathan’s beady eyes on you while you’re doing your workout but he’s simply checking that you’re using the equipment correctly, so as not to cause an injury and ensure that you’re getting maximum benefit. Well done Jonathan for the inspiration to launch Duke’s, and the success you’ve had so far! Just over a month ago I took out a membership at Dukes. I had for some time considered getting back into the gym but found that gyms in the area were either full of young lycra clad women taking up all the machines or musclebound men taking up the free weights area. For someone my age this really made it hard to enjoy time at the gym. I noticed that Dukes had opened in the area so I attended the open day. I met Jonathon and straight away I could see that he was passionate about providing the right sort of environment for over 50s. Jonathon showed me around but I was sold when he explained to me that the HUR machines worked from your own personal card with a plan designed for you. This appealed to me as It was like having a personal trainer looking after you. I joined straight away and Jonathon met me for a session to work out where I was at with my fitness and flexibility. Neither were very good. 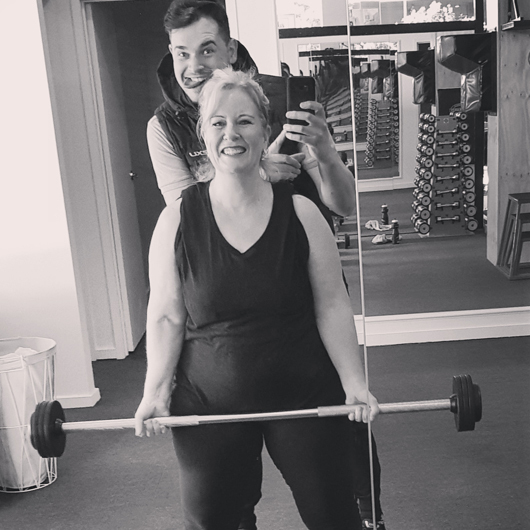 He worked out a plan for me which included a session on the HUR machines and also a plan that involved using free weights and exercise to help me gain fitness and lose weight. I was shown through both plans and it was apparent that Jonathon and his staff concentrate on not only getting the best results for you but also looking after you by teaching you how to do everything safely. Even when you are working out he is always taking an interest in your workout and suggesting things that help or make it safer for you. In just five weeks I have noticed a big change in my level of fitness and my body shape which is very pleasing. I cannot wait to see what fitness level I can actually achieve with Johnathon's help. I cannot recommend Duke's enough to anyone who is over 50 considering getting fitter. 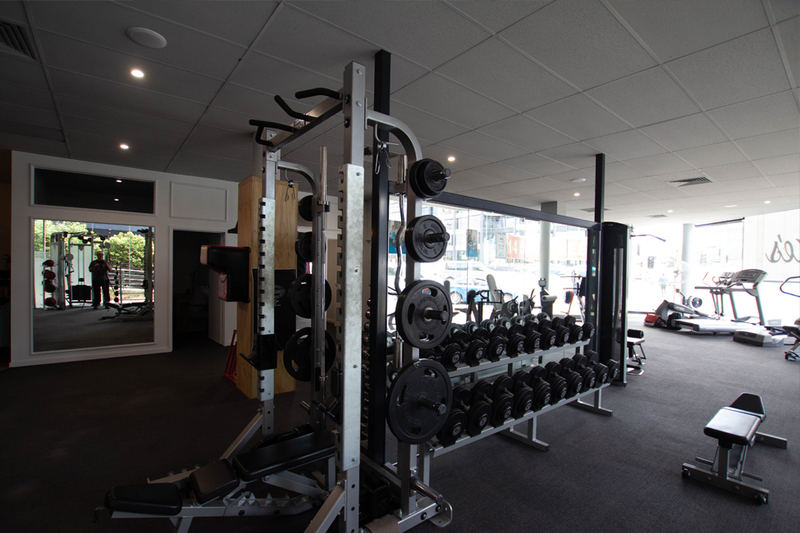 This gym is what has been missing for a long time for us. 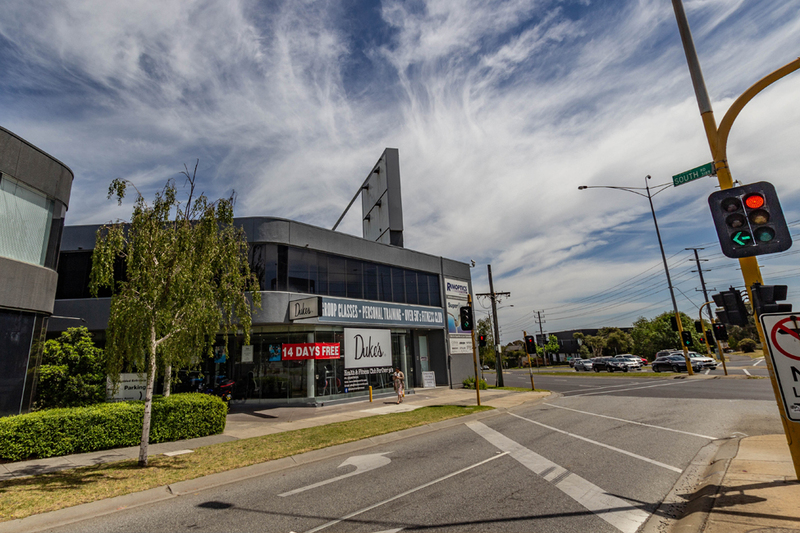 Jonathon and his staff are extremely professional, understanding and friendly. Another plus is meeting others who have a like interest. Thanks Duke's. Yesterday I received a message from Vicki that I would like to share with you all. Vicki got some news about her husband David whom are both members at Duke's.